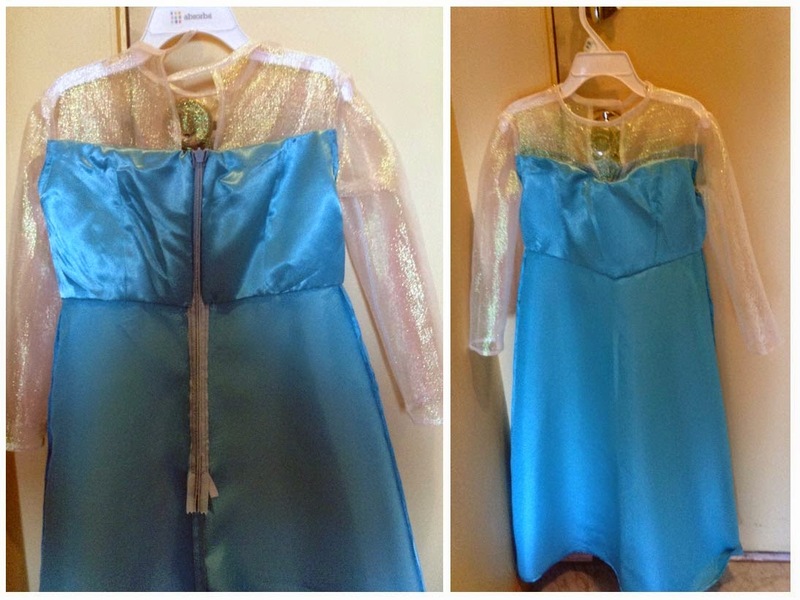 I read a while back that McCall's had capitalized on the Frozen craze and released a pattern to make both the Anna and the Elsa dress. 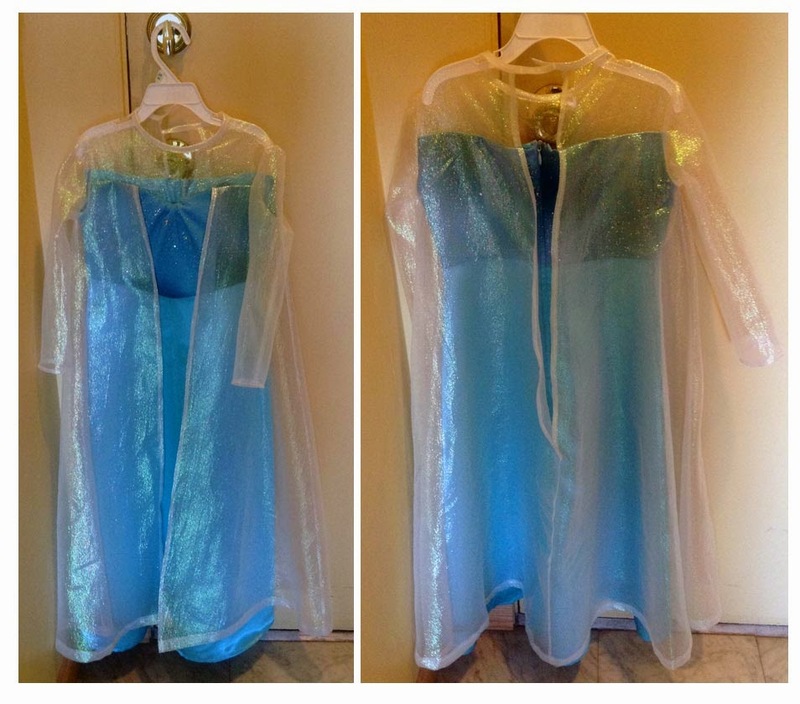 I found the pattern and mistakenly promised my nieces to make them an Elsa dress. I finished one and won't be making another one any time soon, so they can fight over the one. But if I were to make it again, I would use french seams instead of doublestitching to better secure the seams (the fabrics are fiddly and fray quite easily) and for a cleaner finish. The zipper would have to be shortened as well. It's all well and good that the upper portion is covered for the most part by the lining, but the longer edge that extends into the back can't be all the comfortable for the wearer. All in all, the first dress is a wearable muslin, and although there were a lot of pieces, the dress was easy to put together. It just takes a lot of time. Hence just this one for now. I'm also trying to make the same dress, but are having problems turning the lining inside after attaching it to the bodice and yoke. Did you have similar problems or perhaps I can't visualize how to do it? From what I recall, I hand sewed the bodice to the skirt. Thanks for reviewing the pattern. I will start now and go slowly. My local Joann's is getting low on fancy blue fabric.